This week, we're thrilled to announce our newest partnership with Airbus Aerial. This first-of-a-kind partnership will deliver the world's only multi-source data solution for aerial imagery and data from a single provider. Airbus Aerial will leverage our global network of drone pilots to power their aerial solution. This effort enables companies that have previously used a variety of separate sources for their data and imagery insights to now use a single, global service provider. This new partnership underscores one of our biggest value adds as a company: efficiency. Rather than leveraging multiple service providers (and their respective processes), companies in various markets can now work with just one source to collect all of the data they need. 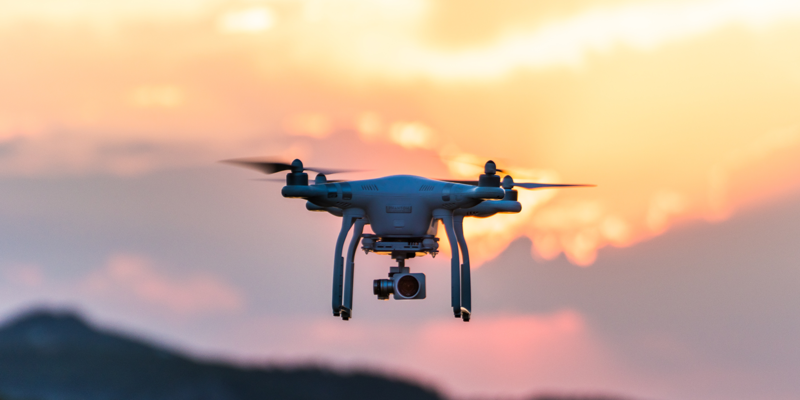 For example, insurers looking to quickly respond to natural disasters can now leverage satellites to view entire cities at high resolution and analyze the damage levels within 12-24 hours to better support their customers, while drones also view specific areas where more attention is needed. If you're interested in leveraging our services, visit our Get Started page. Previous PostDrone Transportation: Who's in the Race?